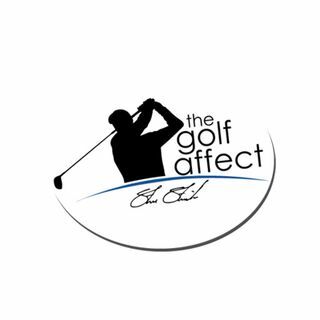 The Golf Affect airs in Madison and Milwaukee on Monday nights during golf season. Wrapping up Another Great Season of Golf! A marathon of 108 holes in 1 day for a good cause. Nine birdies in one round?